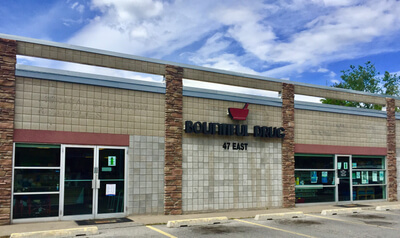 Bountiful Drug has a rich history in this community if you or your family members lived in Bountiful between 1910 and 1987 then you have heard or remember the old Bountiful Drug Co. 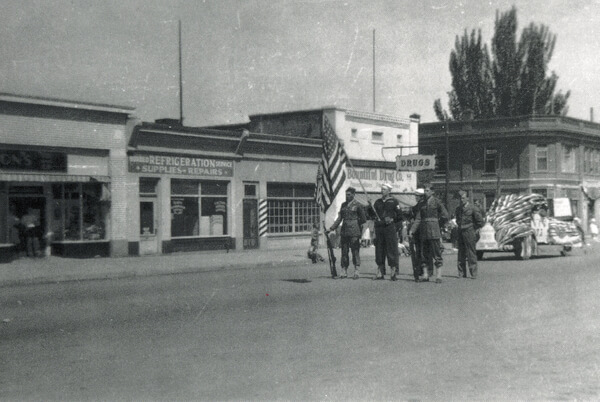 It was originally located on the corner of Main St and Center St and moved over to its’ current location on 500 S when it became the Medicine Shoppe in 1987. 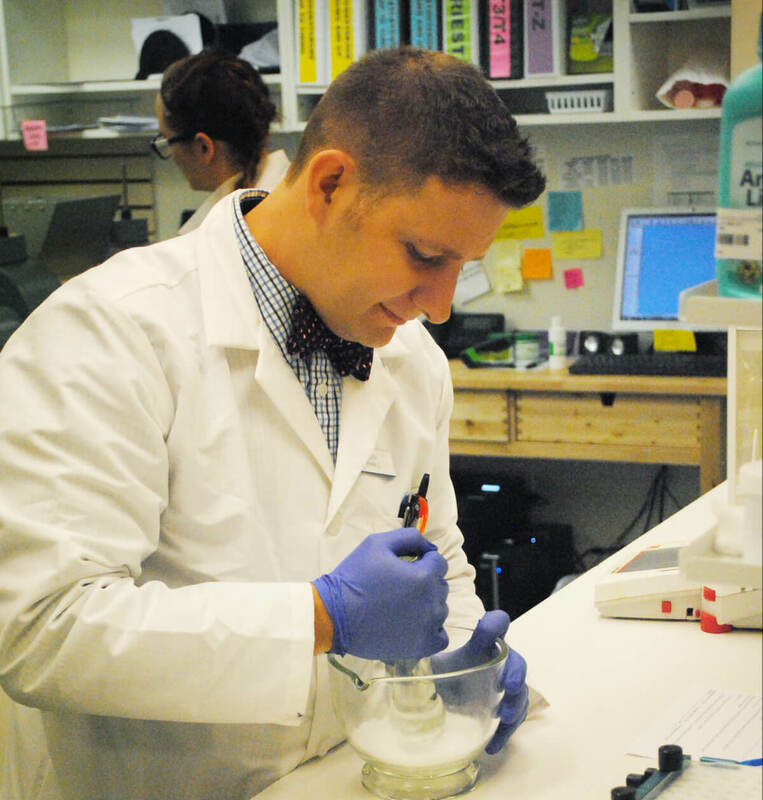 Although there have been many owners and pharmacists over the years one thing has remained, our dedication to serving the people of this community. 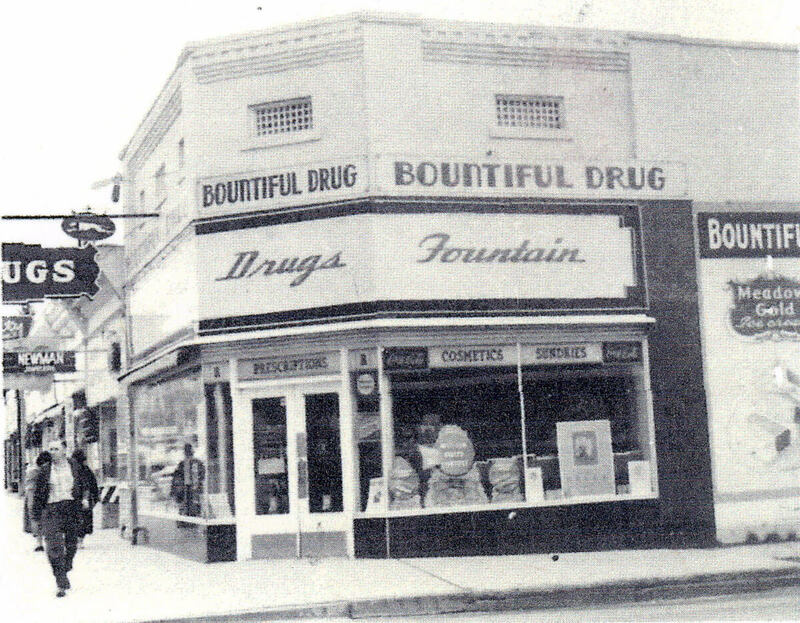 Many remember Bountiful Drug as the place to sit down, relax and enjoy a soda at the soda fountain while waiting for your prescription. 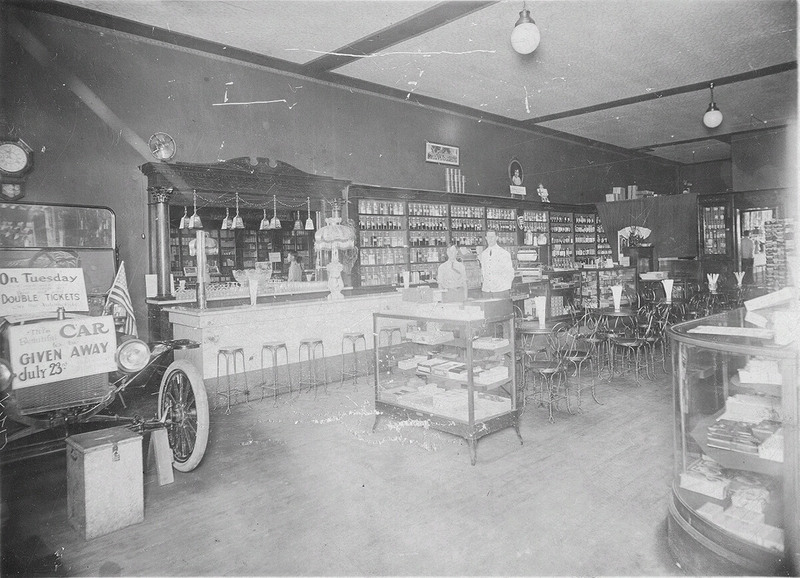 The pharmacy became quite a gathering place and even served as a dance hall in 1918 for young men returning from World War II. During the Depression the soda fountain kept the pharmacy alive when many couldn’t pay for their drugs. The original building was demolished in 1991 to make way for the new post office. The pharmacy operated under the Medicine Shoppe and then Prescriptions Plus Pharmacy from 1987 until 2016. 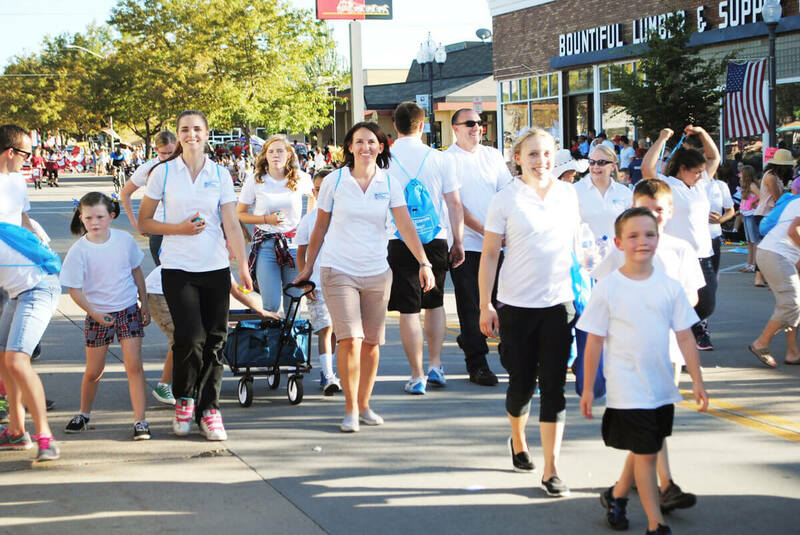 We are very proud of our commitment to this community and plan on carrying on the tradition of excellent service and devotion to our customers.